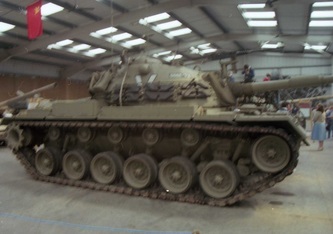 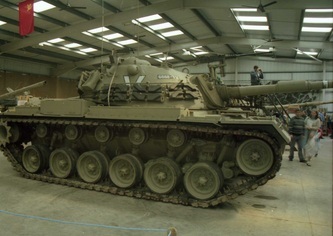 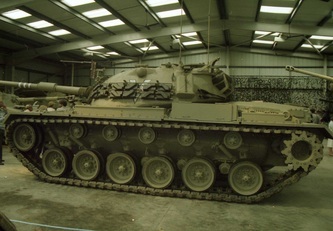 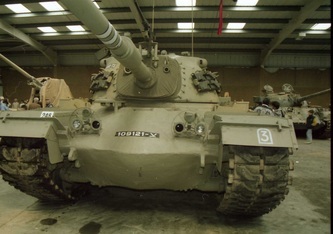 M48s were also used with mixed results during the 1967 Six-Day War. On the Sinai front, Israeli M48s up-gunned with 105mm L7 rifled guns were used with success against Egyptian T-34s and SU-100s supplied by the Soviet Union in the second battle of Abu-Ageila. 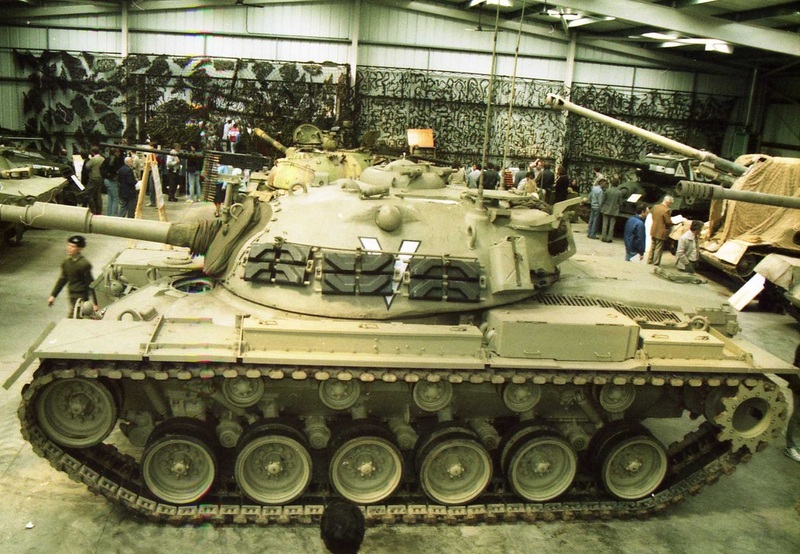 However, on the West Bank front, Jordanian M48s were often defeated by Israeli WWII-era M4 Shermans (up-gunned with 105mm guns). 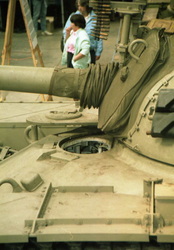 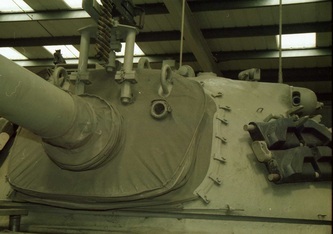 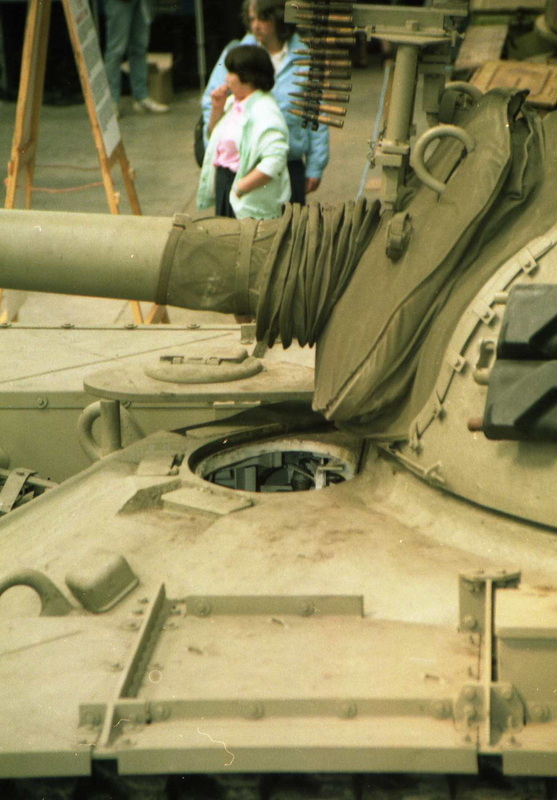 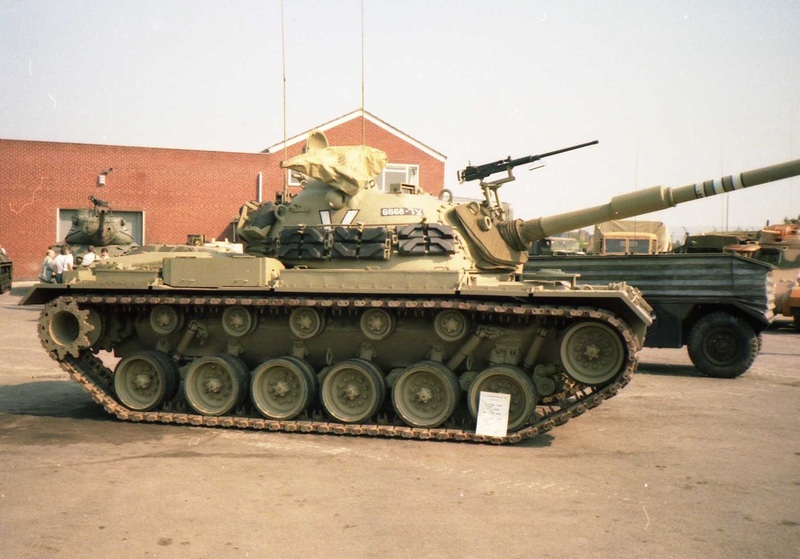 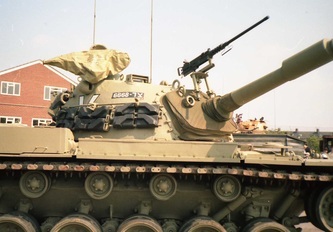 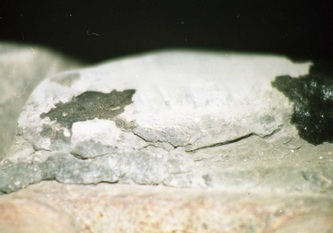 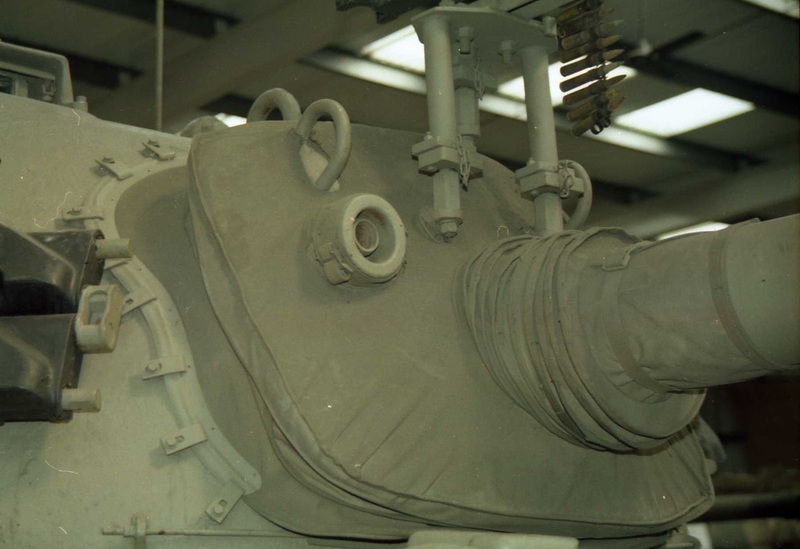 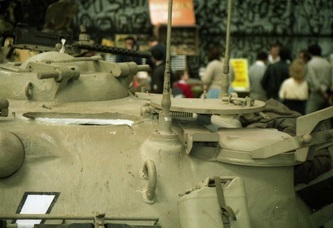 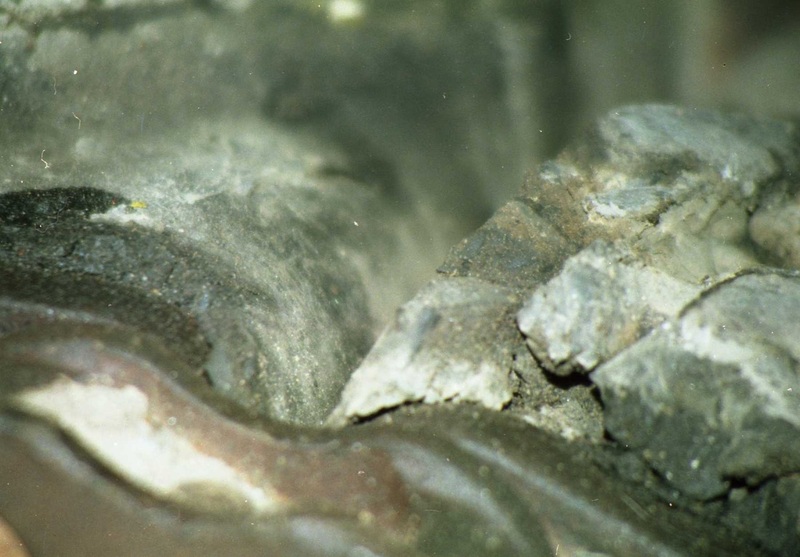 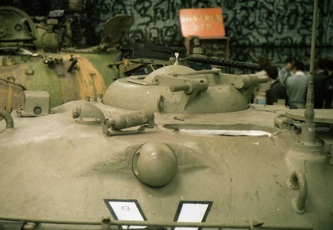 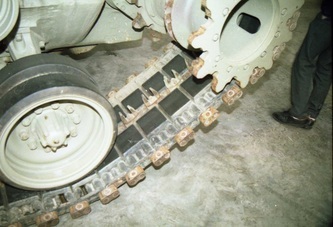 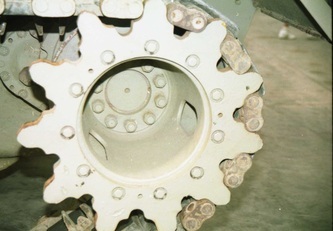 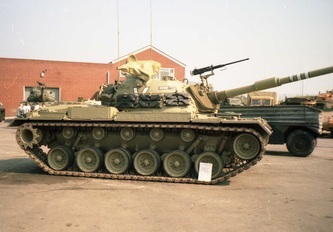 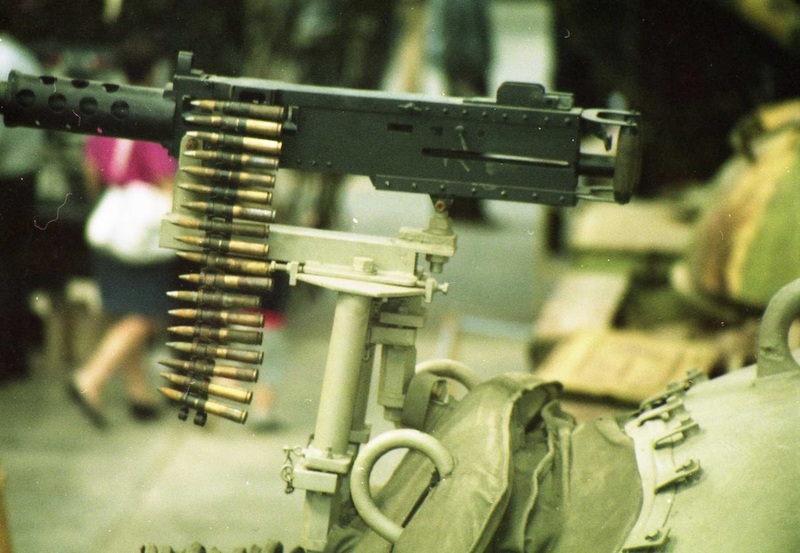 In pure technical terms the Pattons were far superior to the Shermans, with shots at more than 1,000 meters simply glancing off the M48s' armor; However the 105mm gun the Israeli Shermans used was designed to defeat the T-62 tank which was the Soviet response to the M48's successor in US service, the M60. The Jordanian Pattons' failure on the West Bank could also be attributed to Israeli air superiority. 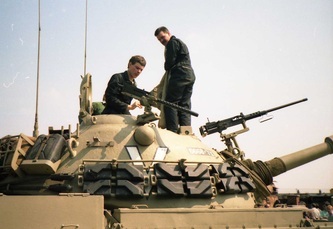 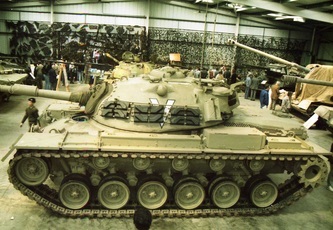 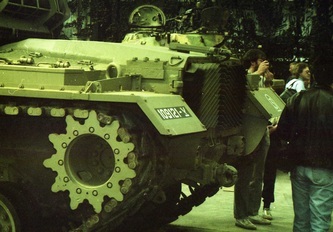 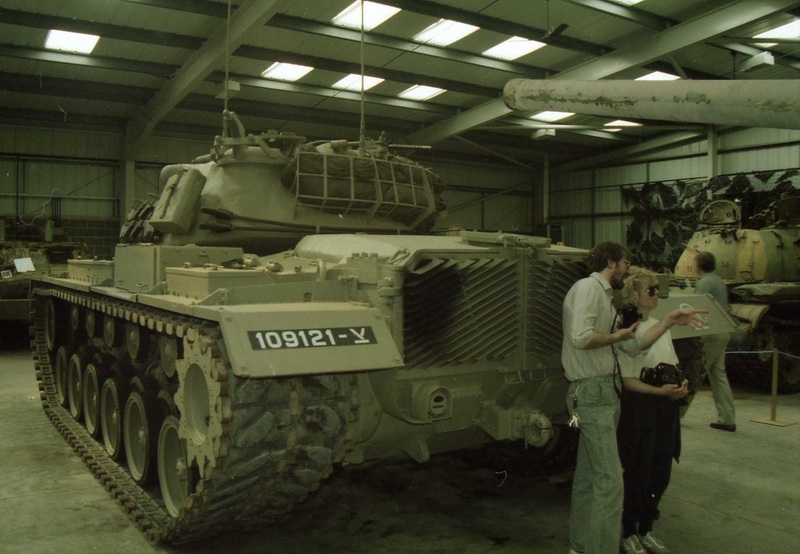 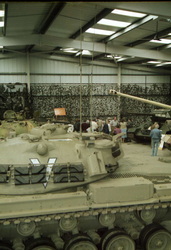 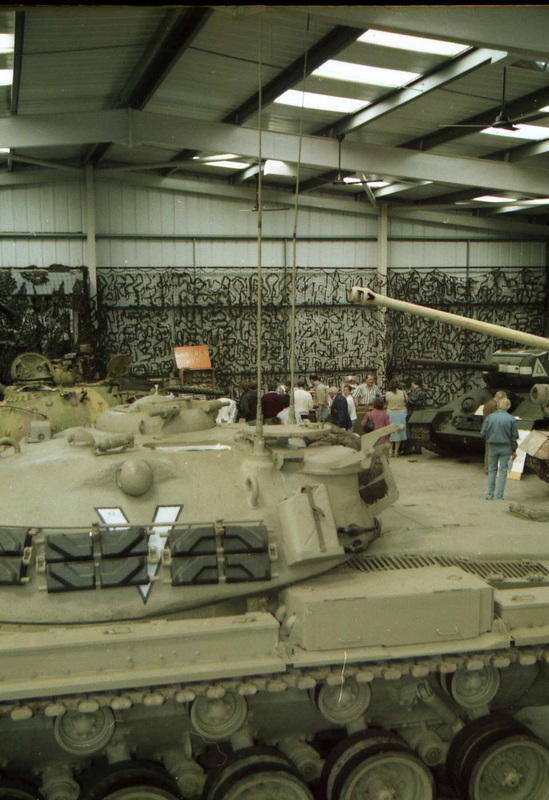 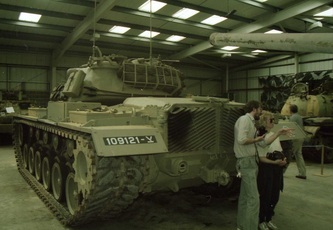 The Israeli Army captured about 100 Jordanian M48 and M48A1 tanks and pressed them into service in their own units after the war.